“I know when he was fighting me, he was scared,” Till said. “When you’re fighting a guy like me, you have to be scared. You know what I bring to the table. And he said that openly. I could feel fear, but that fear drove him on. He was so powerful and quick and aggressive. 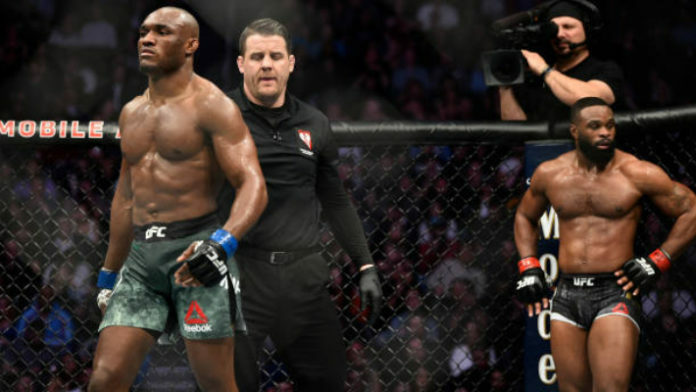 Do you believe the outcome of Tyron Woodley vs. Kamaru Usman at UFC 235 would have been different if Tyron Woodley was as aggressive as he was in the Darren Till fight?